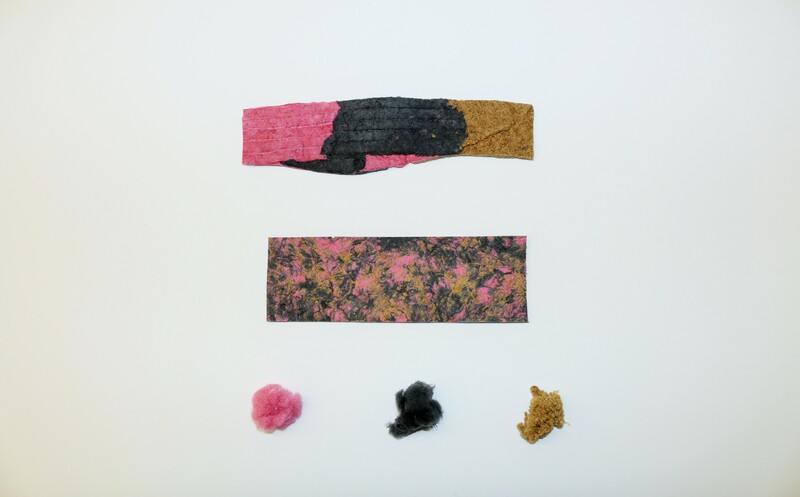 The Hopkins Extreme Materials Institute (HEMI) and the Maryland Institute College of Art (MICA) joined together in 2015 to create the HEMI/MICA Extreme Arts program. 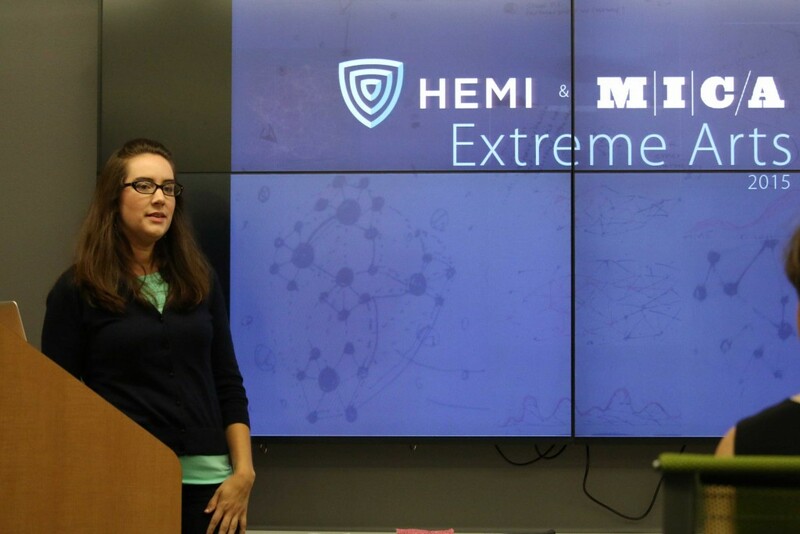 As one of the inaugural initiatives, the HEMI/MICA Extreme Arts Summer Program/Internship presented the challenge of exploring visual representations of the HEMI organization, structure, current research, and relationships. Visual representations could include, but were not limited to: storyboarding and narrative, animation, photography, graphic design, interactive arts or products, games, information visualization, illustration, or drawing. Our 2015 Extreme Arts Interns were Samantha French (MPS Information Visualization student) and Amanda Metcalf (BFA Interdisciplinary Sculpture student). Working with Professor KT Ramesh, Samantha created visuals reflecting the collaboration and growth in knowledge for the Center for Materials in Extreme Dynamic Environments. 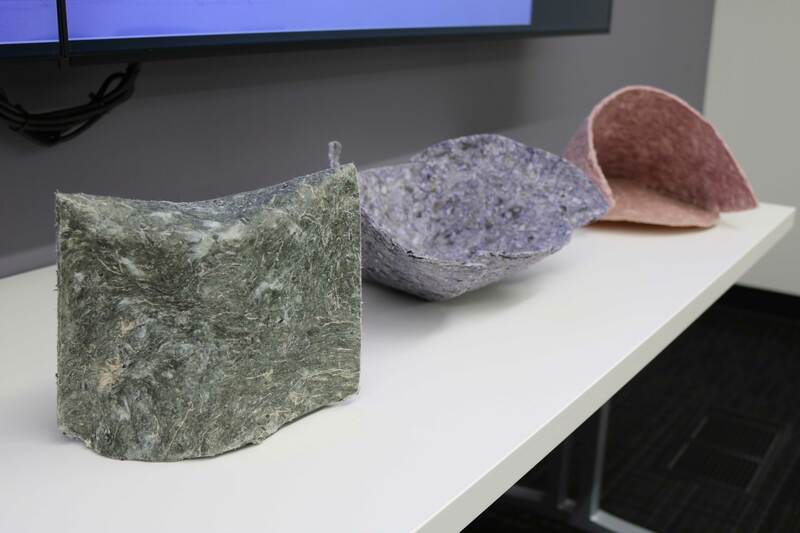 Amanda joined Professor Sung Hoon Kang’s research group and learned more about 3D printing and applied it to her area of interest: fabric material design and production. 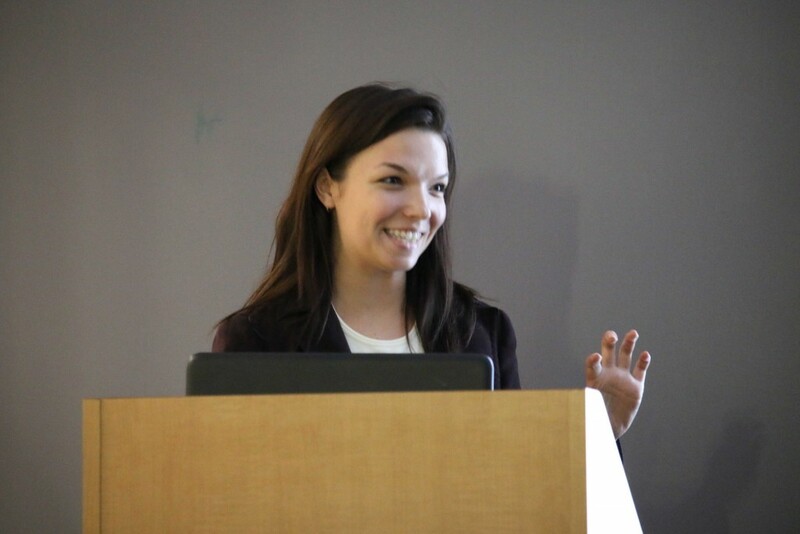 Samantha French discusses her Information Visualization project. An example of Samantha’s work that showcases partner organizations of the MEDE Collaborative Research Alliance. A goal of Samantha’s project was to showcase the growth of the CMEDE program from 2012-2015. Amanda describes her work with HEMI Professor Sung Hoon Kang. Amanda used her newly-gained knowledge to alter and create new fabrics. Samples of Amanda’s textile work.